The above 5 universal key programmers differ from each other in manufactures, vehicle coverage, function and price. 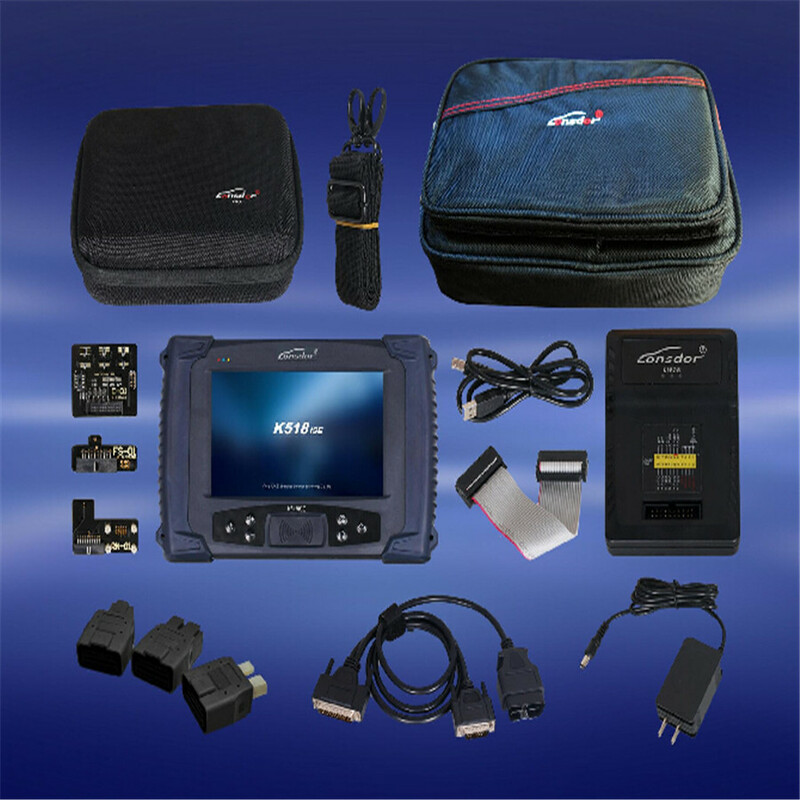 Generally speaking, they all work on a wide range of vehicles in the world and perform key add, key programming when all key lost and read pin code etc. 1) Lonsdor K518ISE has a wide range of vehicle coverage, incl. the luxury cars i.e BMW, Volvo(S40, S60, S80, XC60, XC90, C30, C70, V40, V60, V70), Ferrari, Bentley, Lamborghini as well as Volkswagen 4th 5th IMMO,Toyota/Lexus smart key all key lost via OBD etc. http://en.lonsdor.com/html/function then click on the car logo for details. Generally speaking, K518ISE can add new key and program new keys when all key lost. ■Lonsdor K518ISE programs VW 4th 5th IMMO. ■Lonsdor K518ISE programs Toyota/Lexus smart key all key lost via OBD by working together with extra SKE-LT Smart Key Emulator. ■Best Volvo (S40, S60, S80, XC60, XC90, C30, C70, V40, V60, V70) key programmer. 2) CI600 plus is Chinese version, and won’t be mentioned here. 3) SKP1000 tablet key programmer has nearly the same vehicle coverage as SuperOBD skp900. In special functions: OBD mileage adjustment, remote controller, oil/service reset, ETC, EPB, EEPROM chip read. 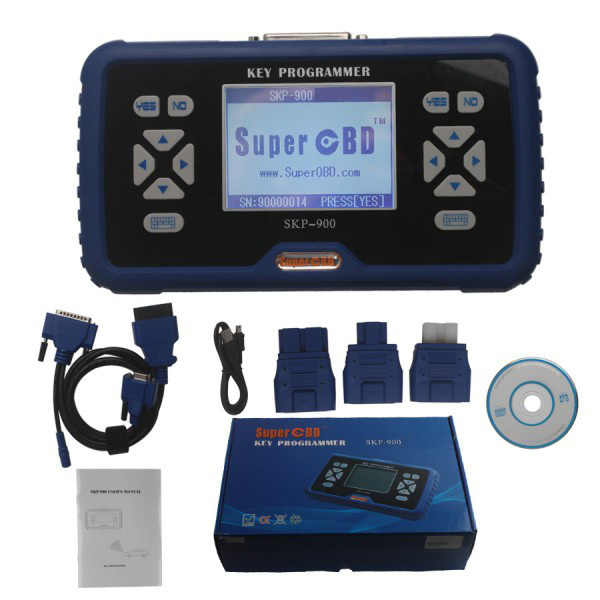 In newest car coverage since SKP1000 will update software and firmware. In user-friendly design (with stand at the back, touch pen ,Haima 7pin adapter, power adapter, TF card, TF card reader). 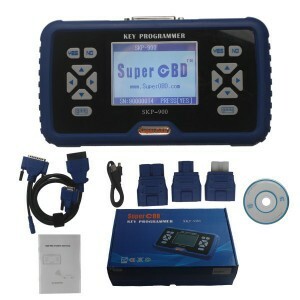 1.SKP1000 can only enable/disable the key of BMW and Benz, this is same as SKP900. 2.TOYOTA G and H chip: add key ok, all key lost fail. 3.VAG 4th 5th IMMO, some ok some fail. Here official skp900 car list This only for reference since SKP900 update frequently, better browse official site for newest update. Kia in USA is transponder optional and most do not have it still. SKP900 is to program the remote. This car used a flip key. 2013 Mustang – WORKS FINE. 10 minute security wait. Everything works perfect. There is option for Mustang 2011-2013 on my device. 2015 HONDA ACCORD LOST ALL KEY WORKS AAAAA..
2014 CRV SMART KEY ALL LOST WORKS AAAA..
land rover discovery 3 works 100%, Freelander 2 doesn’t work. program smart key for ford explorer with all key lost. VW transporter year 2000 and vw transporter 2007 read pin code and program the key ok.
Toyota landcruiser 2009 add key ok. In adding key USA and Europe toyota are the same way ,it on all keys lost that they are both totally differents ! 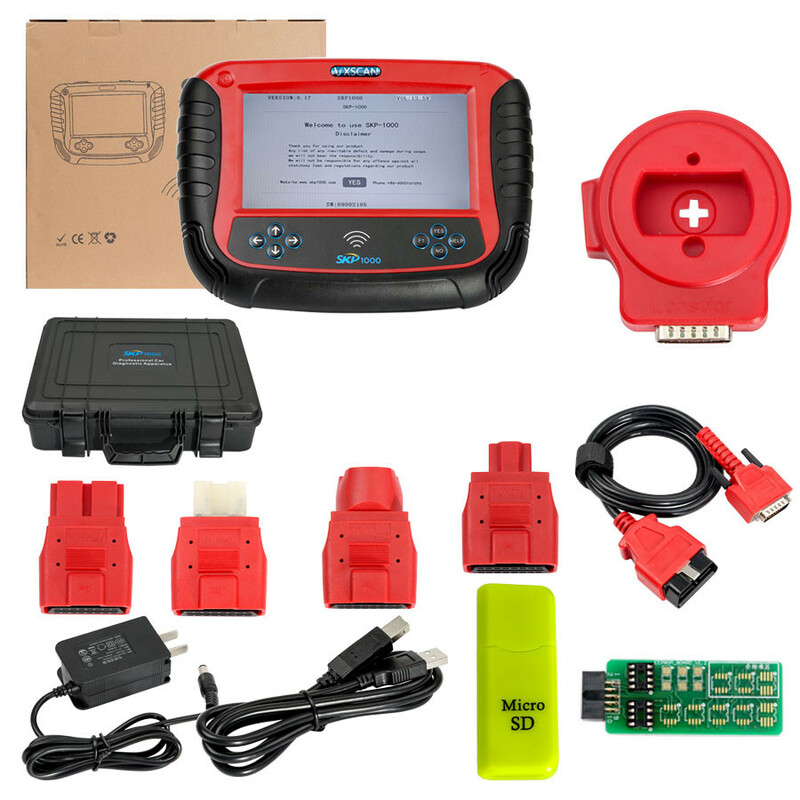 One can be reseted by OBD and you can do also OBD for some kind of toyota europe but there is a risk to corrupt dump or steering lock ,for europe best solution in my point of view is eeprom and dump way. did a hyundai 2011 remote via ix35 OK! Mazda 2 2010 – Regular key – worked perfectly. -A 2013 Citroen c4 and a Peugeot 508 all keys lost, both fine. I used the OBDSTAR F108 to get pin for the C4. THe 508 the customer got the key code and pin from dealer, for the C4 the F108 gave me the pin, took around 6-7 minutes. The peugeot 508 all keys lost no problem. Customer got pin code and physical key code from dealer, I made 1 remote key with urg200 machine, and also 1 manual key with no remote. 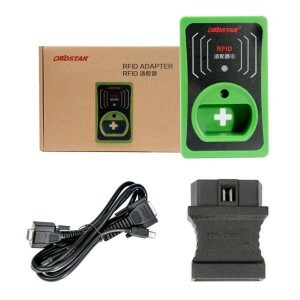 Browse: www.obdstar.com, click on “Testable”, then “Immobilizer”, you could have a wide range of car models. – Can add key on Toyota G chip, firstly connect it to the EEPROM PIC 2-in-1 adapter, secondly take apart the immobilizer box and initialize data to add key. Take 93C66 for example, find out the exact chip e.g 93C66 to connect with X100 pro, click option 93C66then put back the chip and go on add key. 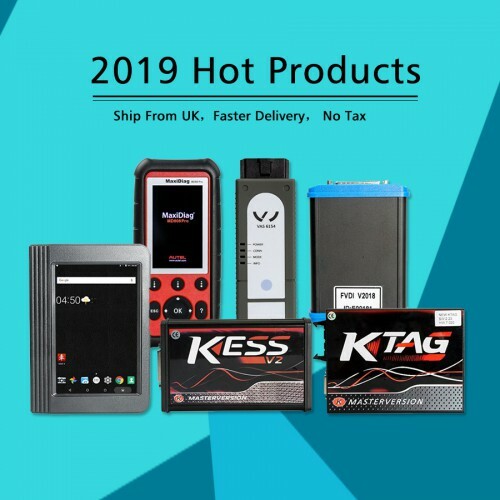 For the detailed OBDSTAR X100pro and X300 pro3 covers Toyota G chip models, click obdstar official site, click ‘Testable’, find out X-100 Pro – EEPROM ADATPER – press Ctrl + F enter Toyota. All of the above universal key programmers are good, which one is better, it depends on how deep you will use the tool to access the vecles, budget and how much you like the manufacturer.